All shareholders will be offered the opportunity to purchase wholesale items when our harvests allow, for canning, baking, preserving or overwintering. 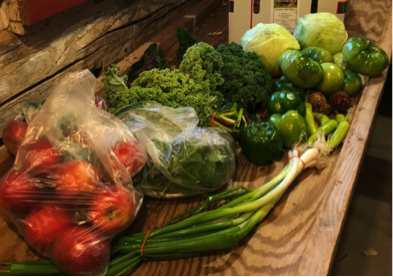 We plan to offer boxes of canning tomatoes, cabbage, apples, potatoes and other winter root vegetables. EBT/SNAP Benefits accepted for all CSA options. Follow instructions on payment page or contact us at wei@w-e-i.org. 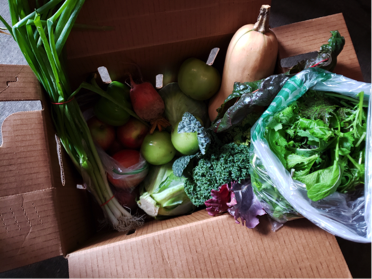 Our CSA skips Friday July 5thin order to give our farmers the day off for Fourth of July.